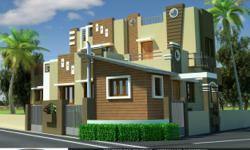 I want buy a 2BHK home . Office For Sale / Rent @ Waghawadi Road. good condition ! a posh area in bhavnagar , opp high court bldg. 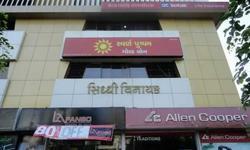 I am Having Office For Sale & Rent @ Vaghavadi Road & @ Near High Court. 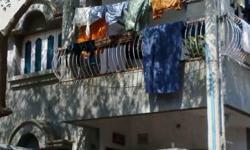 My Flat Sell at Second Floor. I WANT TO BUY A TENAMENT IN THE NEW DEVELOPMENT AREA . ???????????? : ???? ????????????? : ???? ??????? ????? : ???? if interested than call me. 1500 Var Plot at Meghani Circle.